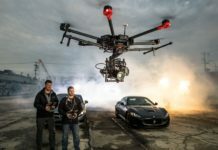 DJI, the world leader in creative aerial technology, announced at CES the enhancement of its two flagship drone series, unveiling the Phantom 3 4K and the Inspire 1 Pro Black Edition. The newest model in DJI’s Phantom 3 flagship series combines the best from previous Phantom models and the most-popular features of more advanced models at a highly competitive price. The Phantom 3 4K’s introduction is the result of strong consumer demand for top-resolution cameras and ultrasonic sensors, which enable flight indoors and in areas with a weak GPS signal. The Phantom 3 4K – as its name suggests – comes with an integrated, gimbal-stabilized 4K camera and has remote-control buttons for playback, video recording and camera shutter. Instead of DJI’s Lightbridge video-transmission system, the Phantom 3 4K uses built-in WiFi to transmit the video downlink and on-screen data. 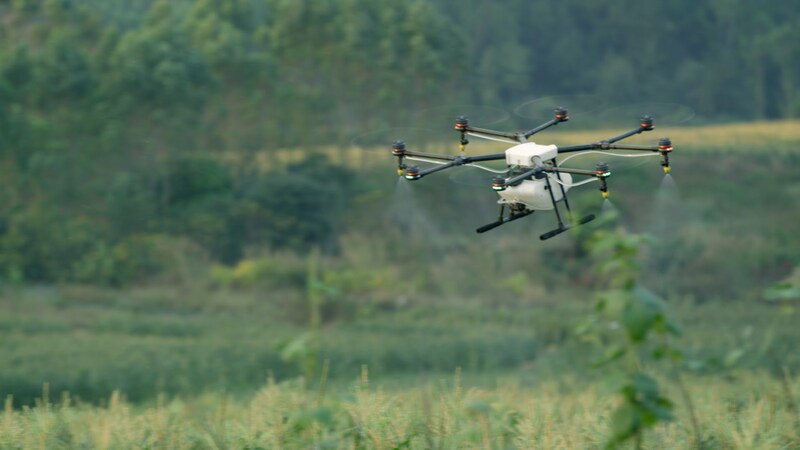 The drone’s WiFi video downlink is effective up to a distance of 1.2 km and will stay aloft for 25 minutes on a full battery charge. “The Phantom 3 4K fills an important gap in our Phantom portfolio. It offers a high-quality camera and smart navigation system for a lower price than our professional models. 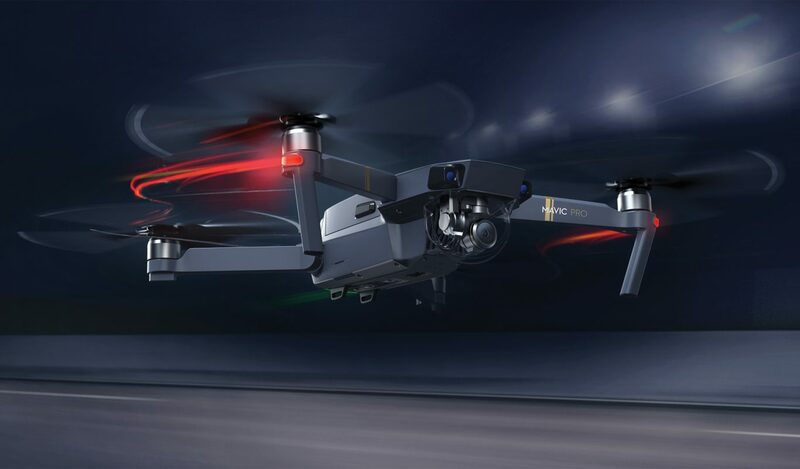 This is possible, as we have replaced the DJI Lightbridge system with a built-in WiFi link,” said Paul Pan, DJI’s Senior Product Manager. In celebration of DJI’s 10th Anniversary, the promotional price of the DJI Phantom 3 4K edition is US$799. This promotion also extends to the Phantom 3 Advanced model now priced at US$799 and the Phantom 3 Standard at US$499. The above offers will be available starting Jan 6, 2016. Price may be subject to change. 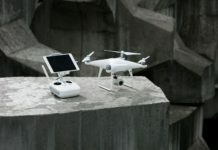 DJI also responded to calls from flight professionals for a stylistic change in its Inspire 1 Pro. 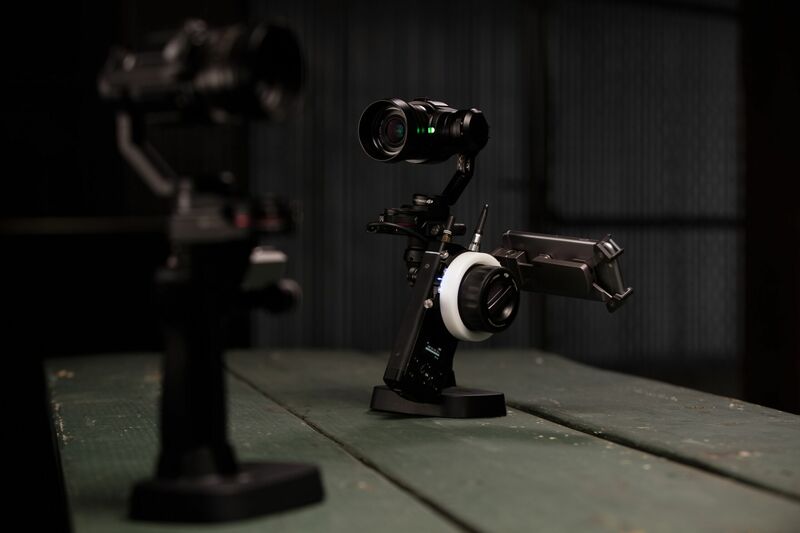 The Inspire 1 Pro Black Edition comes with a black controller, battery and a shell with a high-quality matte finish. It comes equipped with DJI’s best-in-class Micro Four Thirds camera, the Zenmuse X5. 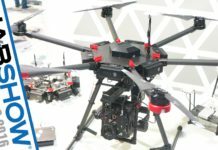 The original Inspire 1 Pro, with a white shell, battery case and controller, will continue to be sold alongside the new model. 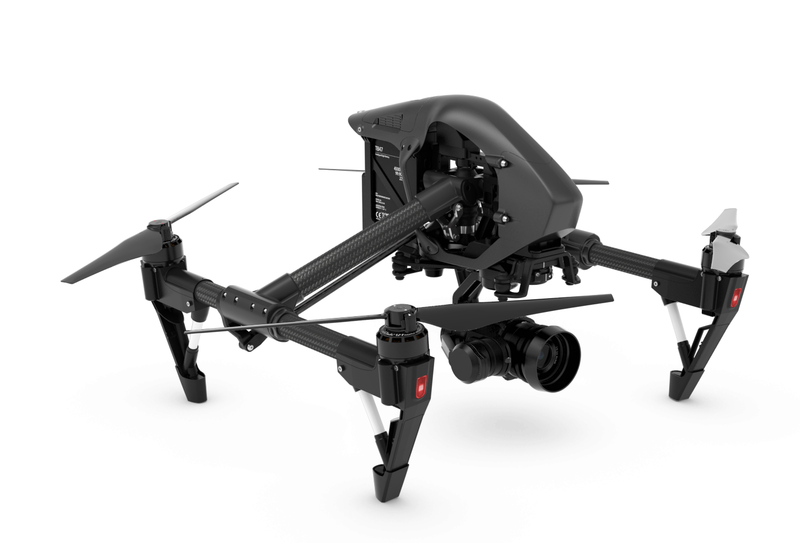 The price for the Inspire 1 Pro Black Edition is expected to be around USD4,799.